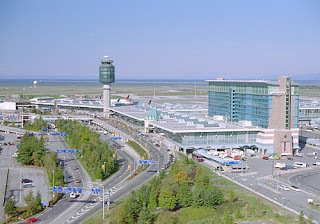 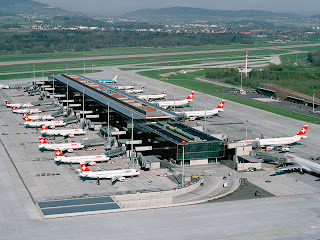 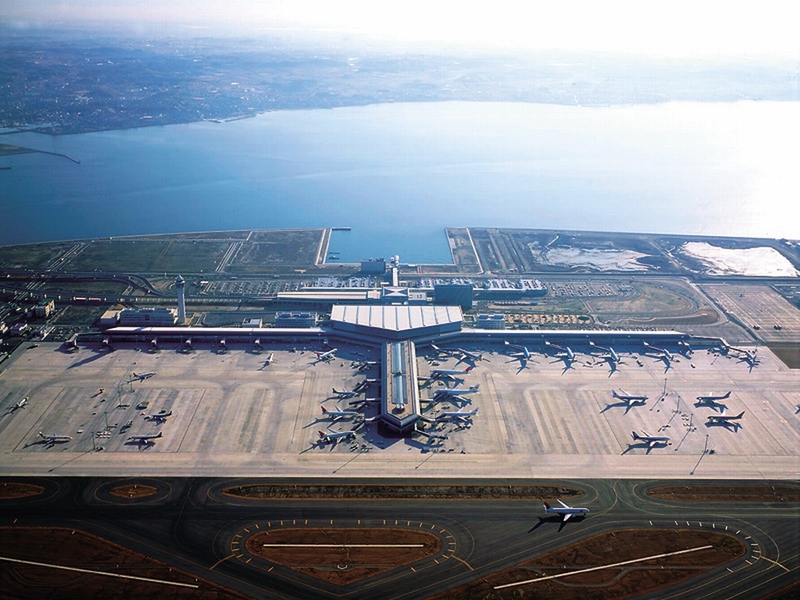 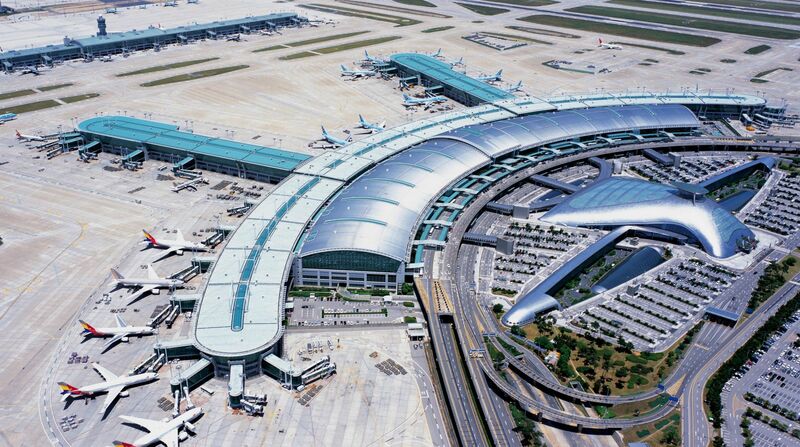 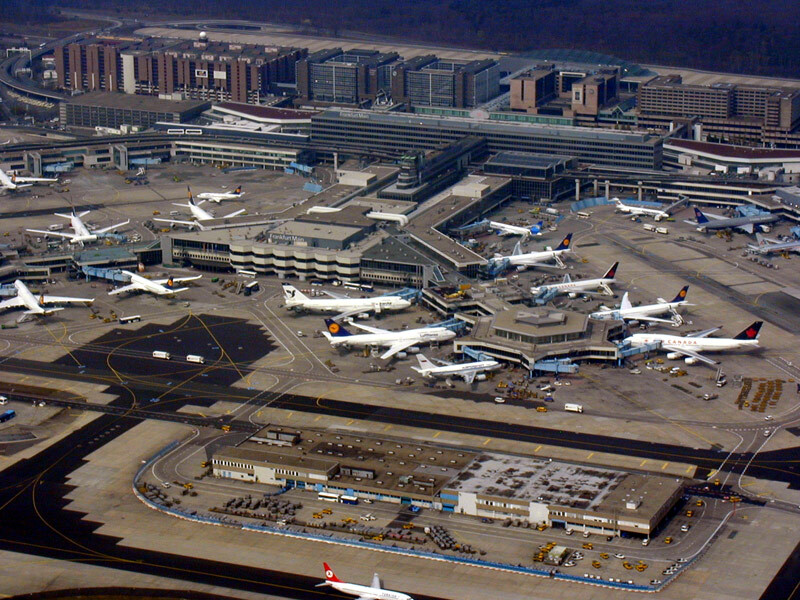 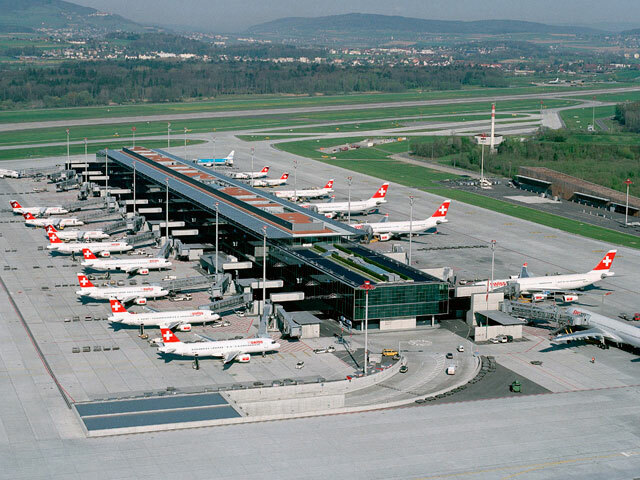 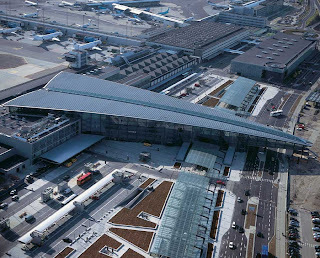 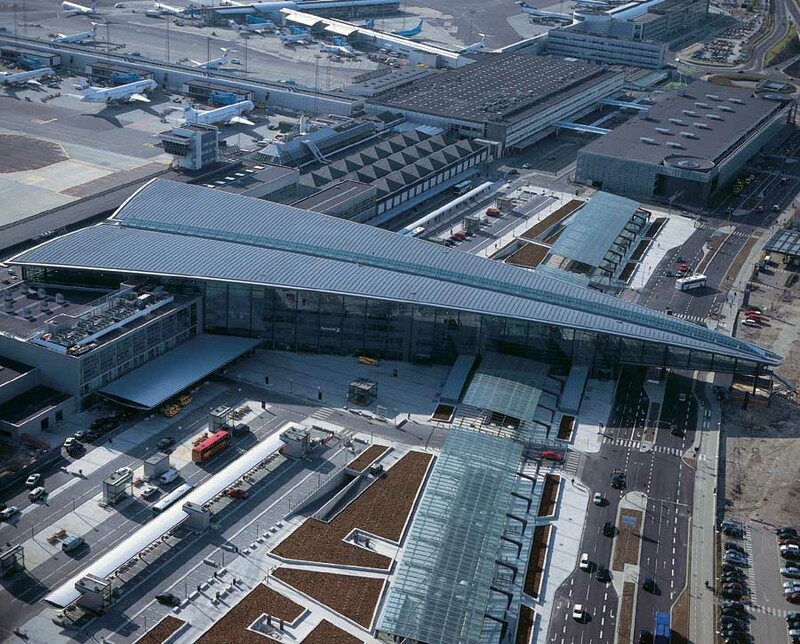 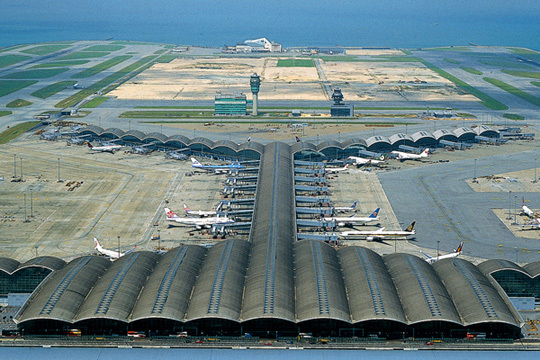 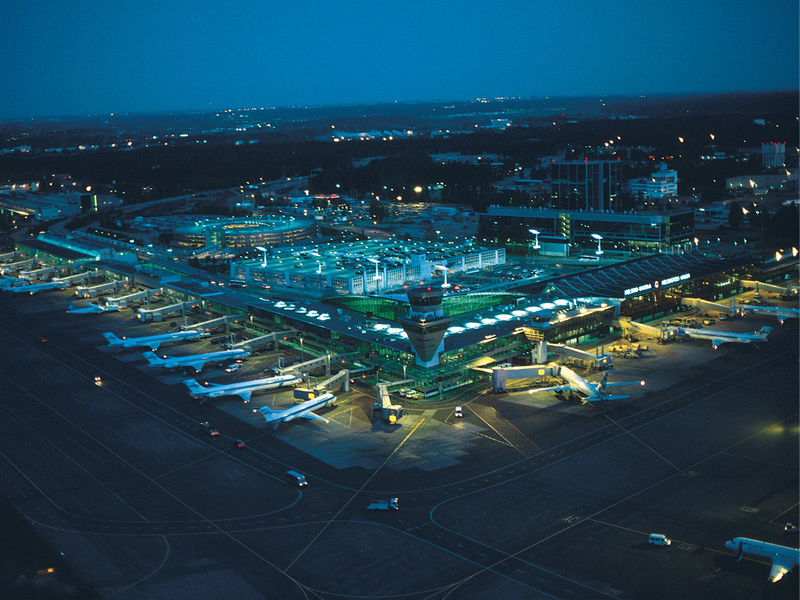 During the 2013 World Airport Award at Passenger Terminal EXPO in Geneva, World's Top Airports were announced by SKYTRAX. 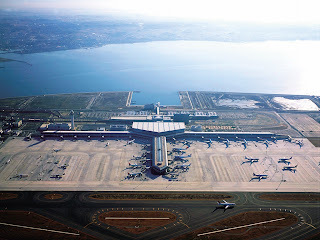 Every year I will update about this particular award by posting the top airports... Usually, I'll only post the top ten airports. But, since I have been using top 15, top 20, top 25 in most of my other posts, so I decided to share the top 20 airports. 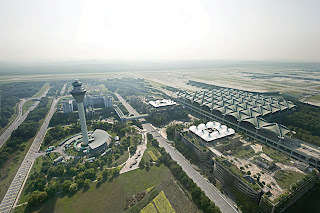 Actually, a few years back, SKYTRAX only published the top 10 airports in their website. 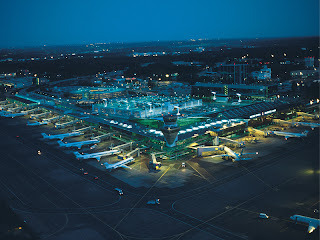 Since last year, SKYTRAX started to show us the top 100 ranking. 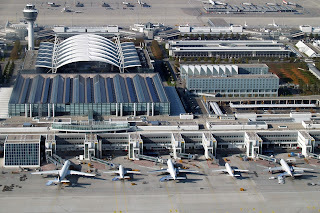 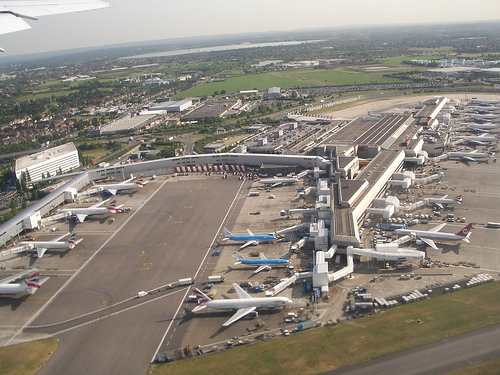 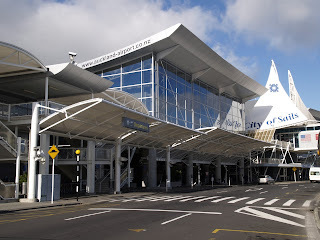 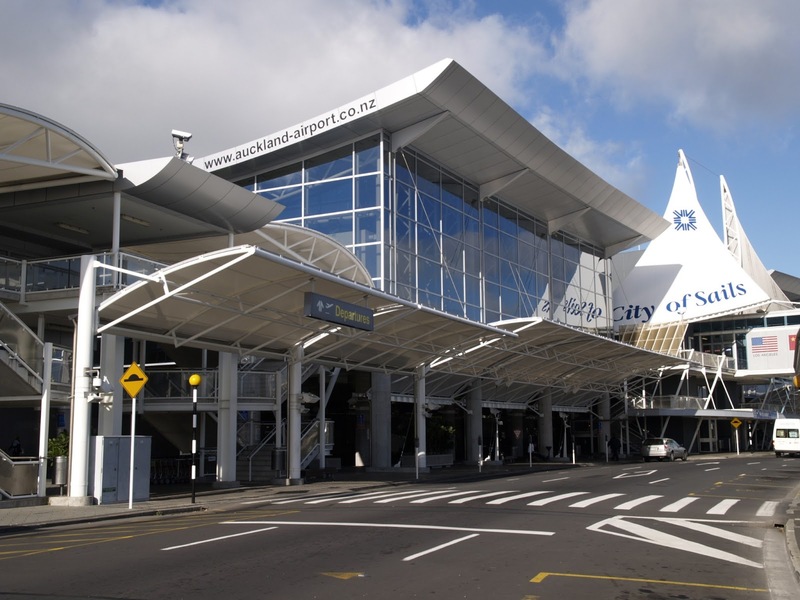 So, it's easier for an amateur blogger like me to do some researches about the airports around the world and of course I can share more airports in the ranking. 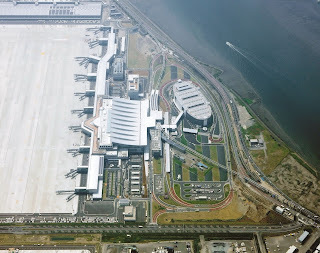 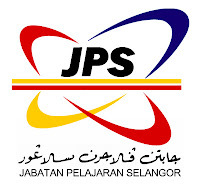 Why airport is important for me? 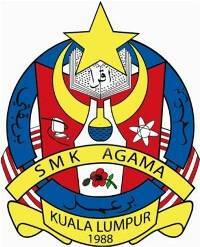 Very simple, it's a main gateway to a country. 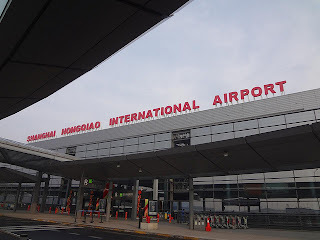 So, it must be good-looking and comfortable enough in order to ensure that particular country will receive good first impression by the foreign travelers. Unlike the other continents, most of the Asian nations will give their best to the main airport. 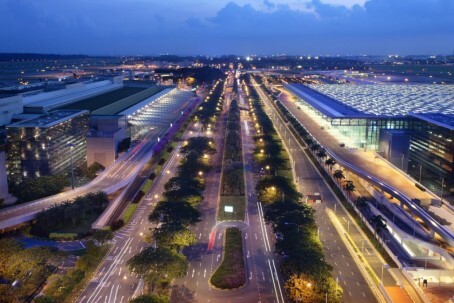 I'm sure that most us have heard about Singapore Changi, Hong Kong International Airport, Incheon Airport, etc. . All of those airports are located in Asia and they are fantabulous airports. 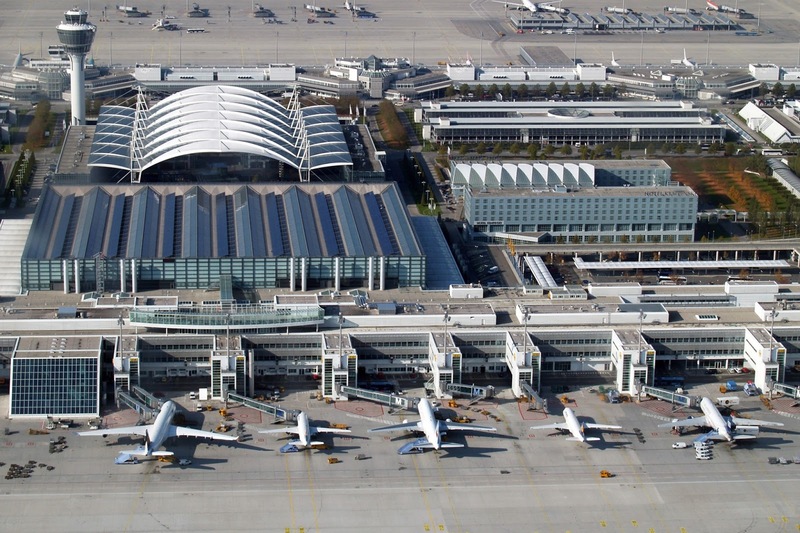 However, based on the latest data, I noticed that many of the European countries have started to be on par with the Asian nations in terms of the quality of the airport services. 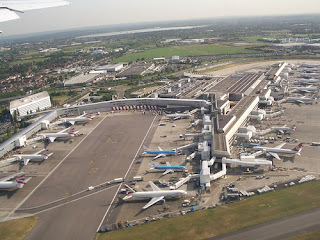 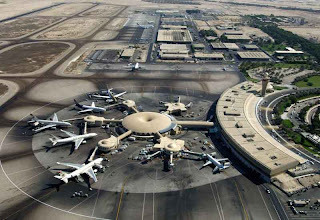 So, currently there are two continents that really focus on the quality of their airports especially the main gateway. 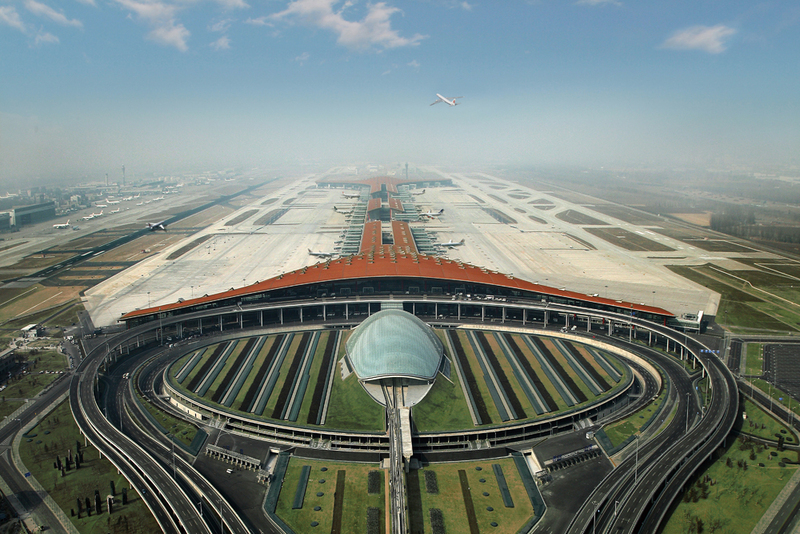 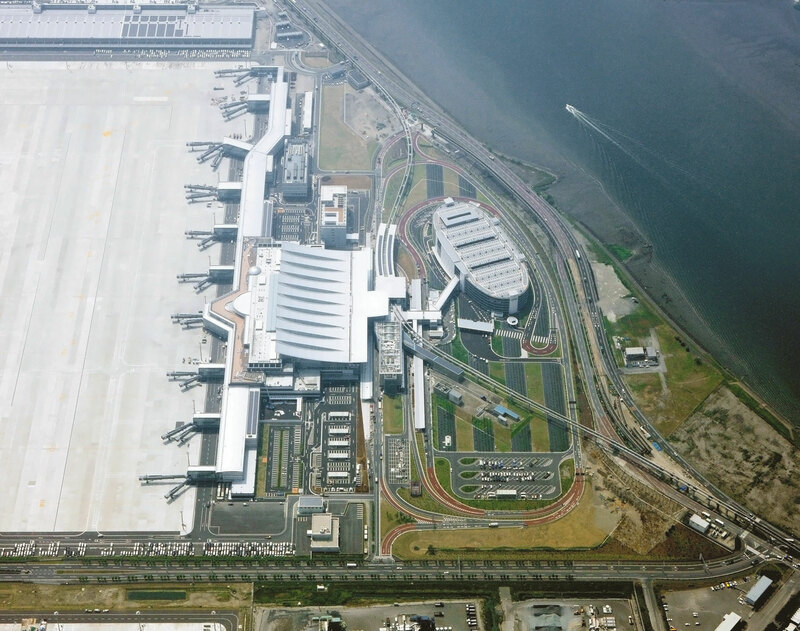 Okay, now it's time for the top 20 airports in the world. I hope everybody will satisfy with the ranking because the airports were voted by the passengers around the world unlike the star-rating system which is evaluated by the professionals. 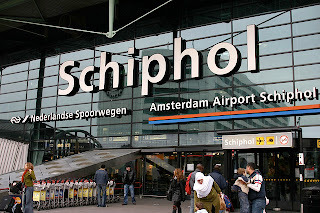 I'm taking this opportunity to update something about 5-star airlines. 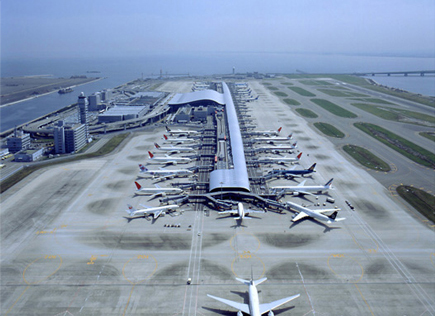 All Nippon Airways was announced as the newest 5-star airlines on 29 March 2013. 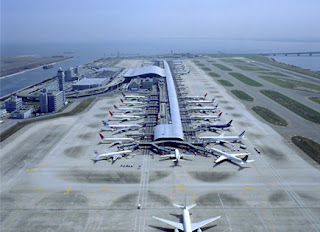 That means, there are seven 5-star airlines recognized by SKYTRAX.